Some causes of loose teeth in adults are harmless, others require the care of a dental professional to save the tooth, remove it, or replace it with an implant or bridge. being aware of medications that may affect the teeth. 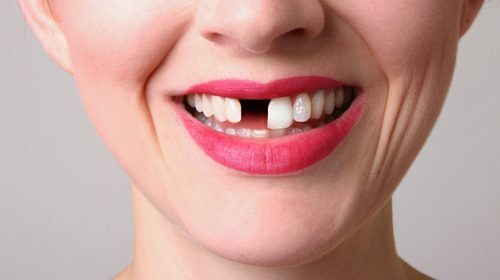 If a loose tooth falls out, a dentist can often restore a person’s smile with a dental bridge or implant. While these options are effective, it is essential to treat the underlying cause of tooth loss and take any other steps needed to prevent further damage.